I LOVE this mood board. I knew from the get-go that this client had great taste, which made making this mood board so enjoyable. There's something so refreshing, yet calming about this board. It's sophisticated and on-trend. 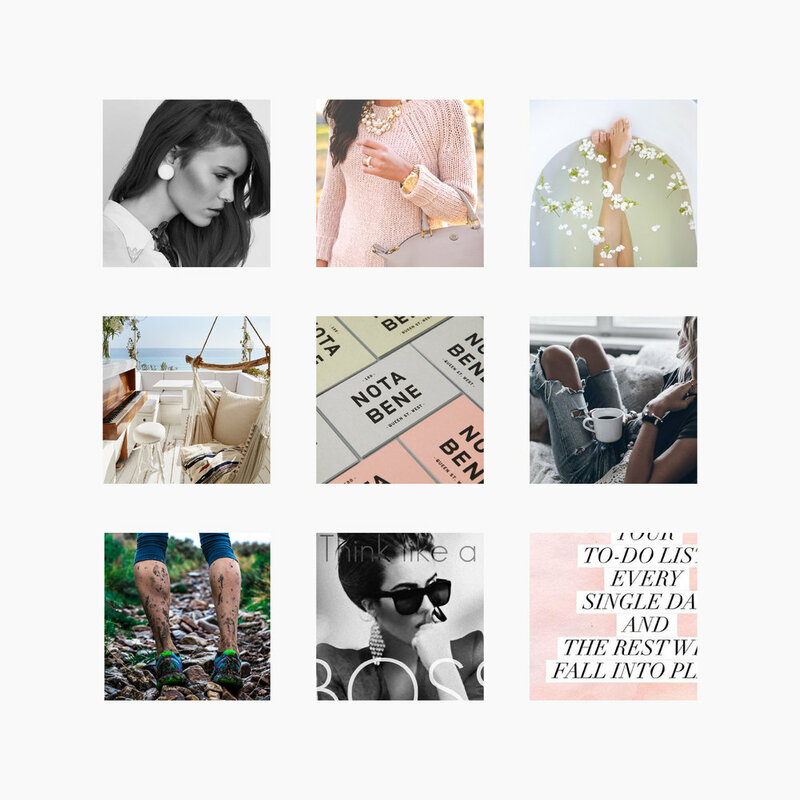 Every detail of this mood board is perfect in the most casually imperfect way. I hope you enjoy it as much as I do!